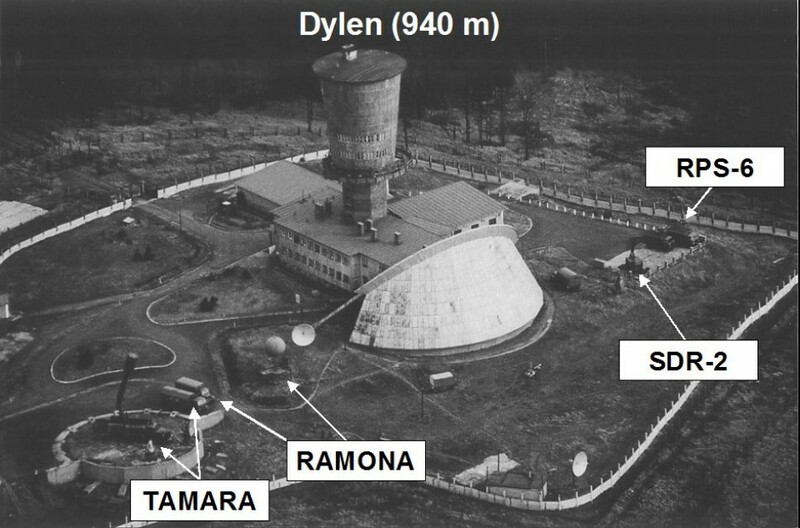 Luboš Jednorožec got to the foot of the mountain Dyleň, two days after he managed to escape from the labour camp Horní Slavkov. He was tired from a lack of sleep, hungry and numb with cold, but filled with hope that he would soon be able to cross the border to Germany. The proximity of the border was given away by dogs barking occasionally and by camouflaged patrol stations. Luboš had to move extremely cautiously. After several hours, he had reached a lonely house with a horse barn nearby. He crept into the hay to rest a bit and he ate some apples, which he picked from a tree in front of the horse barn. Then he set out on his journey again. He assumed that the border led through the peak of the mountain and he tried to go around it. In fact, the whole mountain lay on Czechoslovak territory and instead of getting to Germany, Luboš got back to the small house with the horse barn. 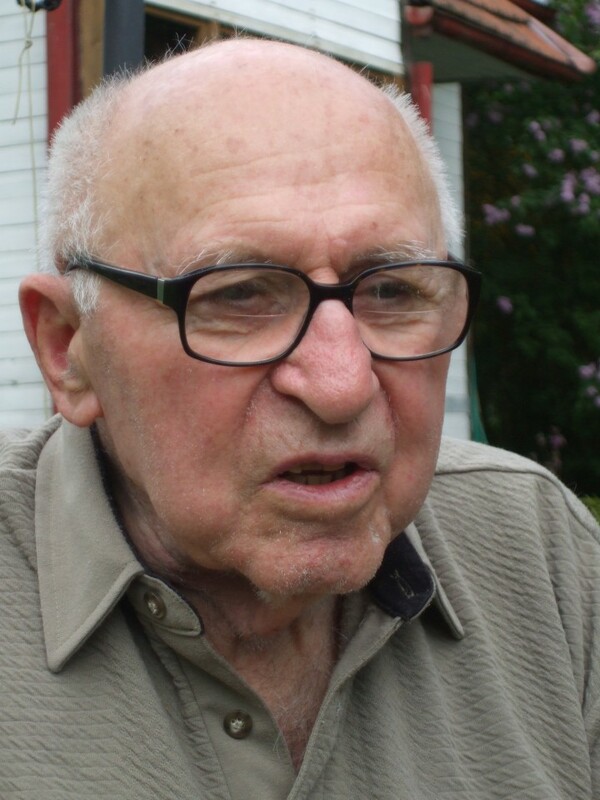 Luboš Jednorožec was born April 17, 1925 in Prague-Břevnov. His parents had a leather-manufacturing workshop, which was confiscated by communists in 1948 after Luboš's brother had taken part in organizing the student march to the Prague Castle and subsequent emigration to Austria. At home, his father often held gatherings for his friends from the Sokol sport's association. Once, following the events of 1948, a certain Růžena Švestková and several other "members of the resistance movement" otherwise unknown to the family, attended one of the gatherings. They were, in fact, agents of the StB (the secret police). Švestková asked the Sokol members to help her cross the Czechoslovak border. 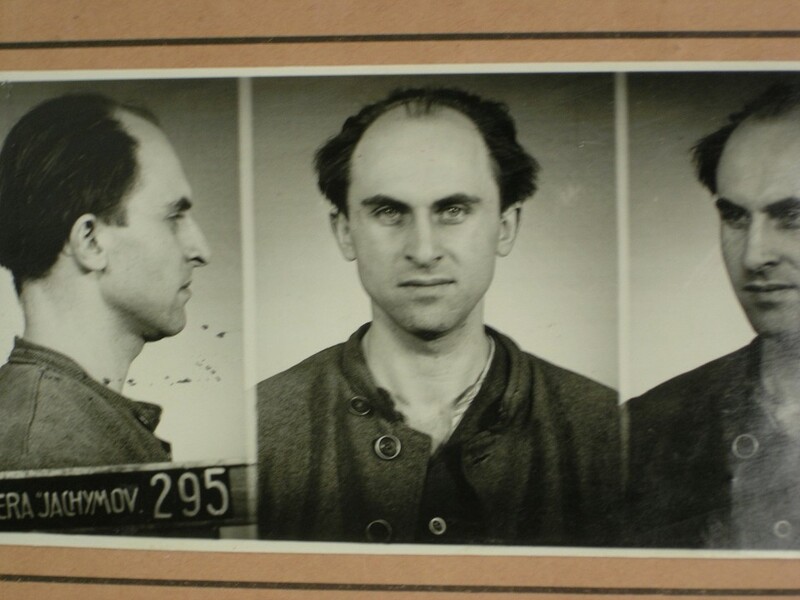 Luboš was twenty-five years old when he was arrested in March 1950 together with his father. He had committed a crime by not having reported Švestková to the authorities. He was sentenced to 10 years imprisonment by a Communist court. Luboš decided to escape from prison no matter what. He did not have to wait long. His chance came in June 1951 in the Svornost mine in Jáchymov. His is one of the most remarkable successful escapes. After nine months on the run, he was caught together with his fiancé during an attempt to illegally cross the border and was sentenced to a total of twenty eight years imprisonment. He was granted amnesty in 1960. He married and in 1964 he and his wife tried to emigrate to the West again. Even this attempt was unsuccessful. They were deported from Yugoslavia and taken to court in Prague. Luboš, as the one who organized the escape, was sentenced to two and a half years of imprisonment. He was released in 1967. 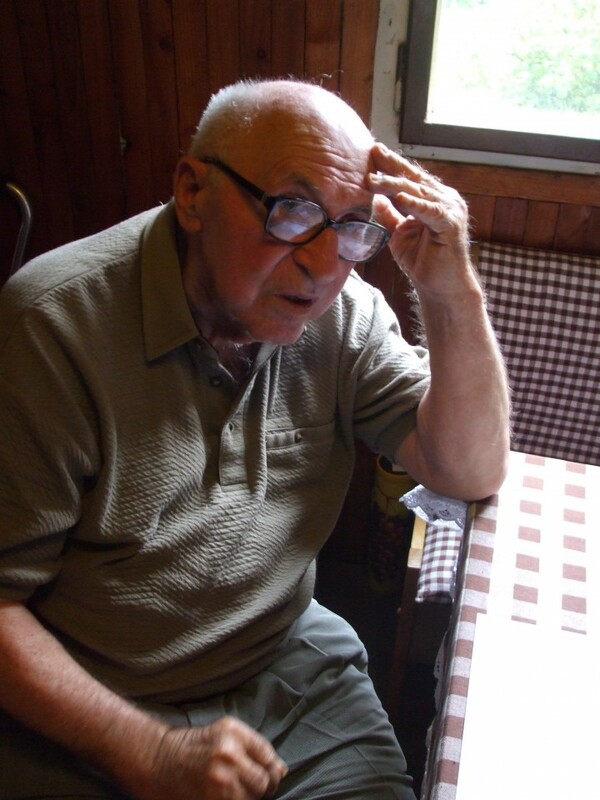 He saw the Prague Spring of 1968 as his last chance for emigration. Following a made-up false notification of his brother´s death, he immediately received a passport and went with his family to Vienna, where his brother Ivan was waiting for them. Together they traveled to the USA, where they live today. Luboš returned to Czechoslovakia once after the revolution of 1989, but he lost his leg in a car accident. At present he lives in Fountain Valley near San Francisco. 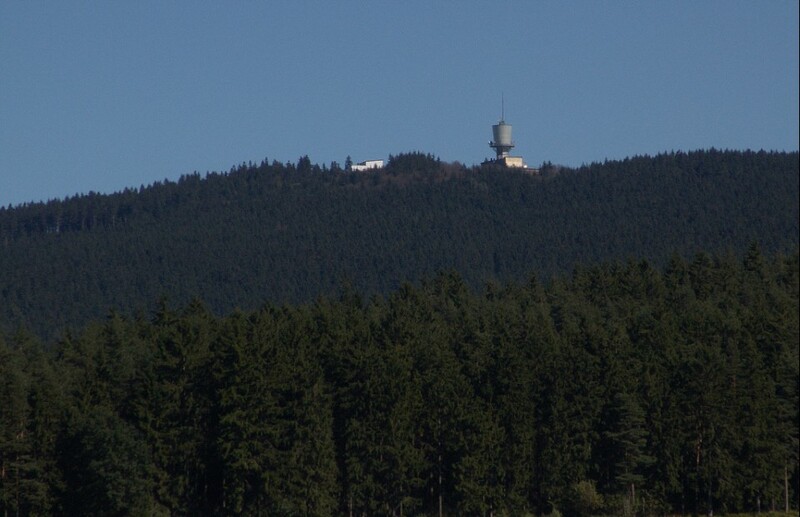 A mountain (940 meters above the sea level) situated between the West German border and the iron curtain, the line of which is stretching about a kilometer further inland and is still visible today. During the Cold War it was a strategically important place. Since Dyleň was a high mountain providing a wide view to Bavaria, military quarters, an observation tower and an eavesdropping tower were constructed there. 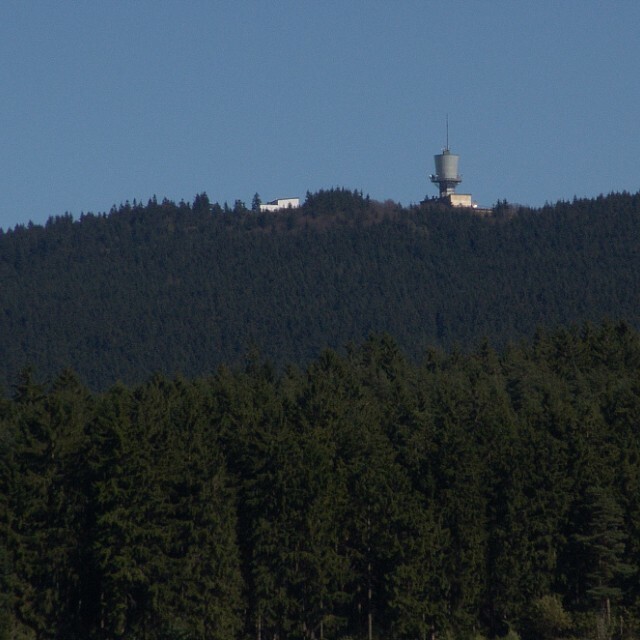 It was used to monitor radio broadcasting covering almost the entire area of Bavaria.